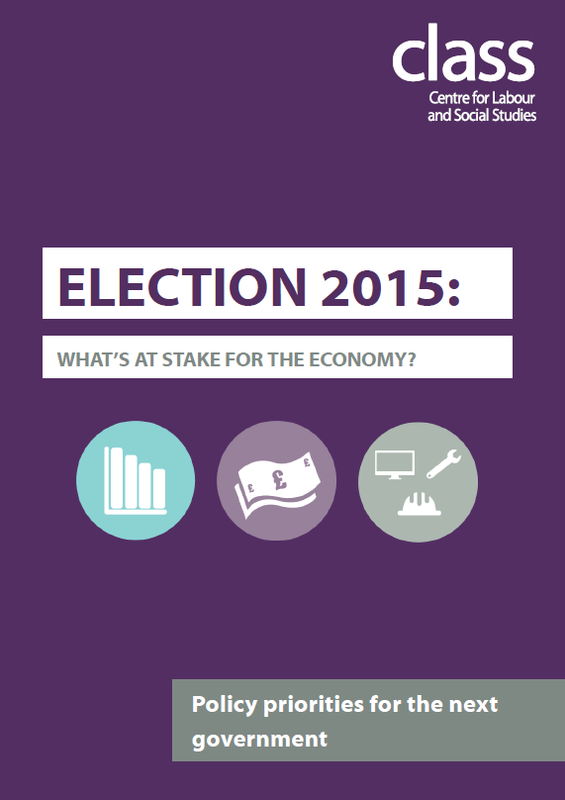 Election 2015: What's at stake for the economy? What's at stake for the economy? This guide outlines the state of the economy in 2015 and the impact Coalition policies have had on economic growth. The pamphlet highlights how austerity exacerbates a highly unequal system and further damages prospects of growth. As the Coalition continue to champion misleading figures on the debt and deficit, this pamphlet outlines the case for an economic recovery with decent jobs and sustainable investment at its core. Tags: budget, class, deficit, economic alternative, equality, fair economy, growth, inequality, infrastructure, investment.